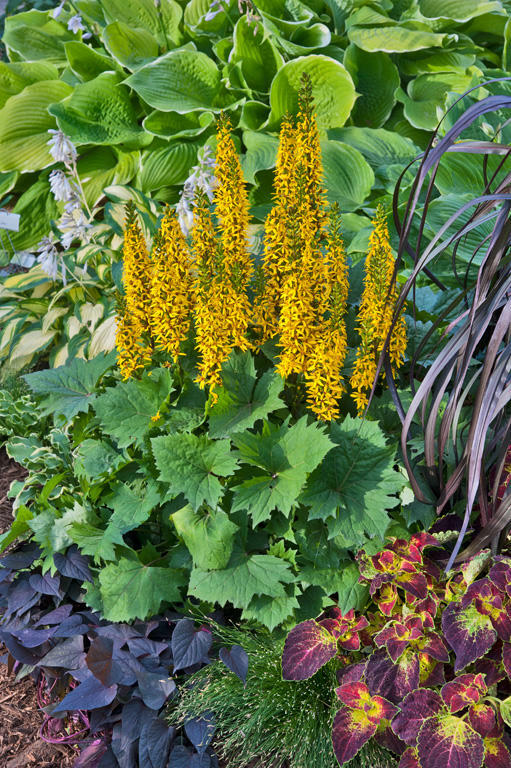 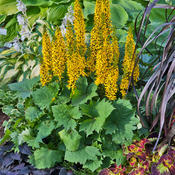 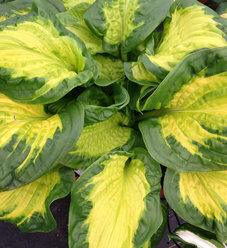 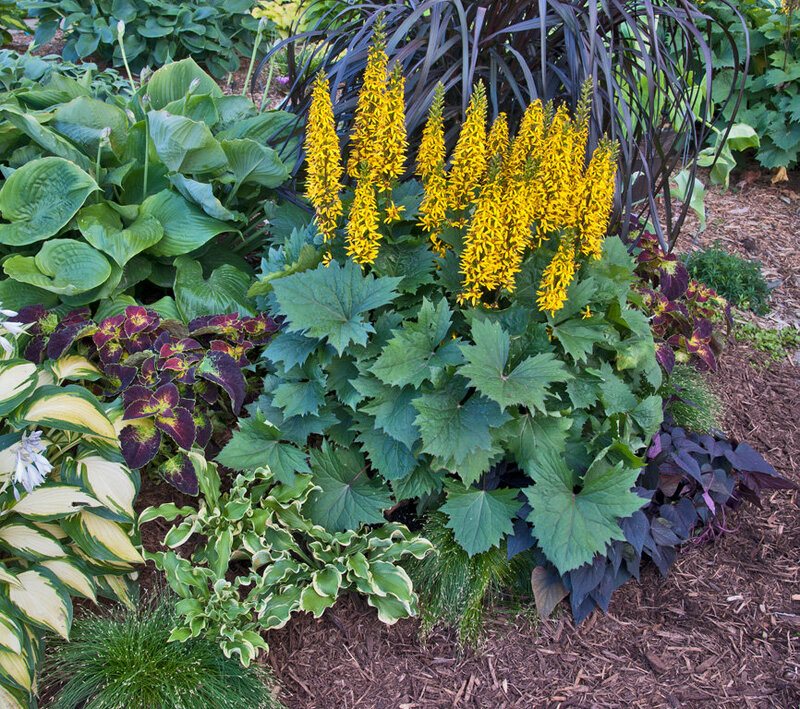 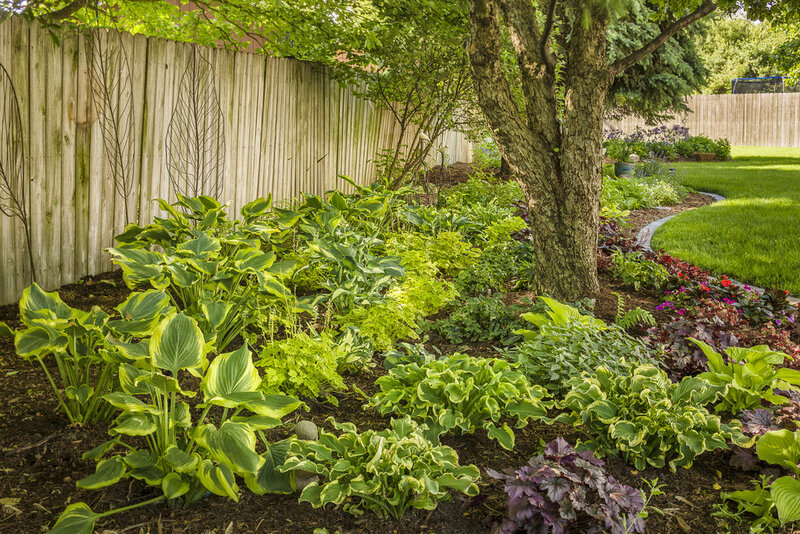 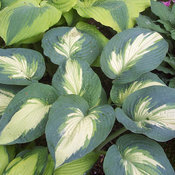 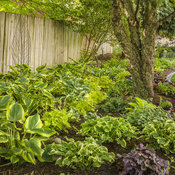 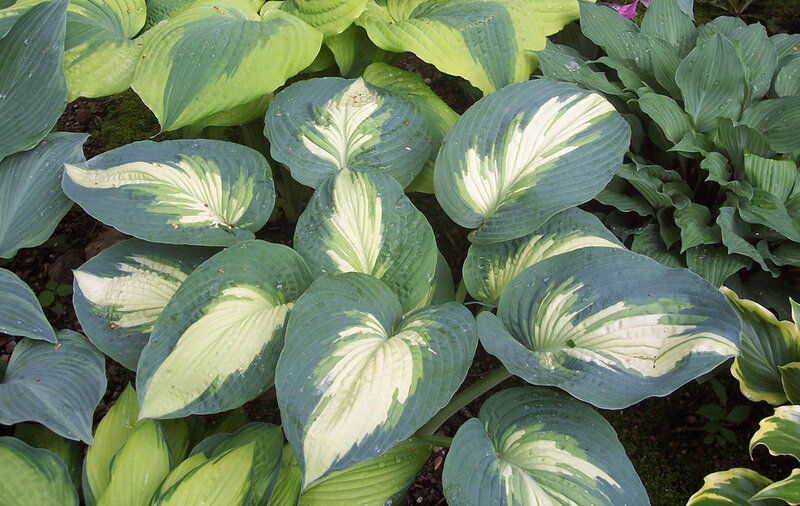 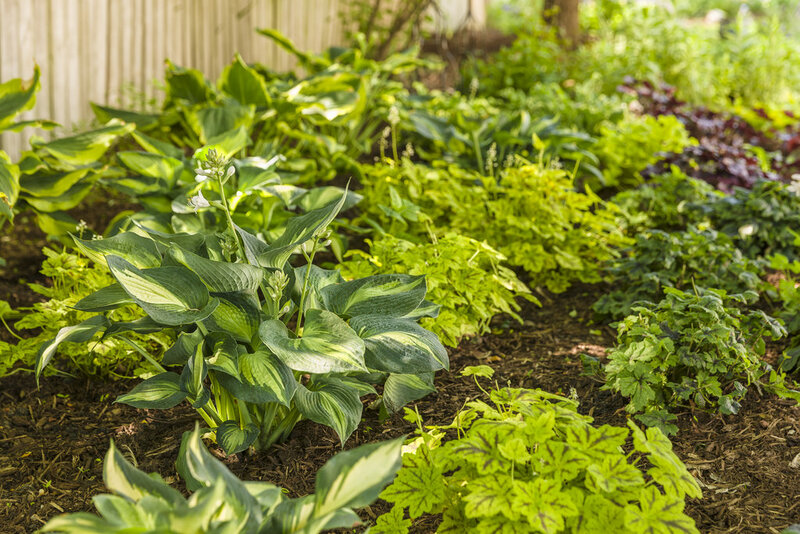 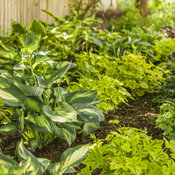 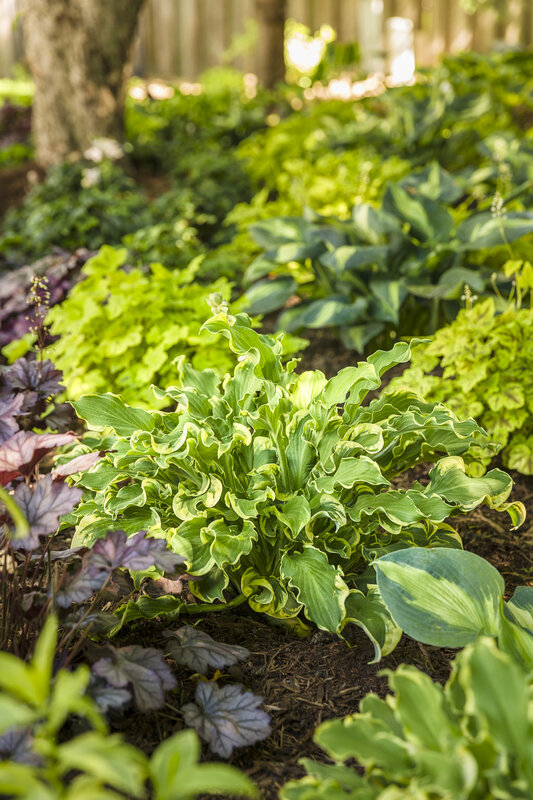 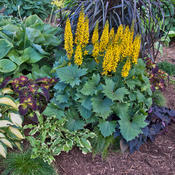 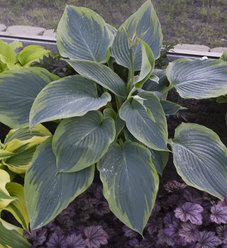 This showy hosta forms a large mound of attractive tricolor leaves of heavy substance. 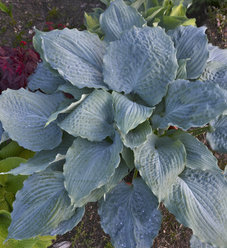 The wide, bright blue margin, apple green jetting, and creamy white center will set this variety apart all season long. 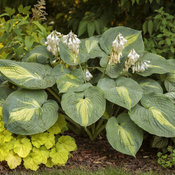 An improvement over its parent, 'Eskimo Pie', this new sport is a much showier, larger specimen and a stronger grower overall. 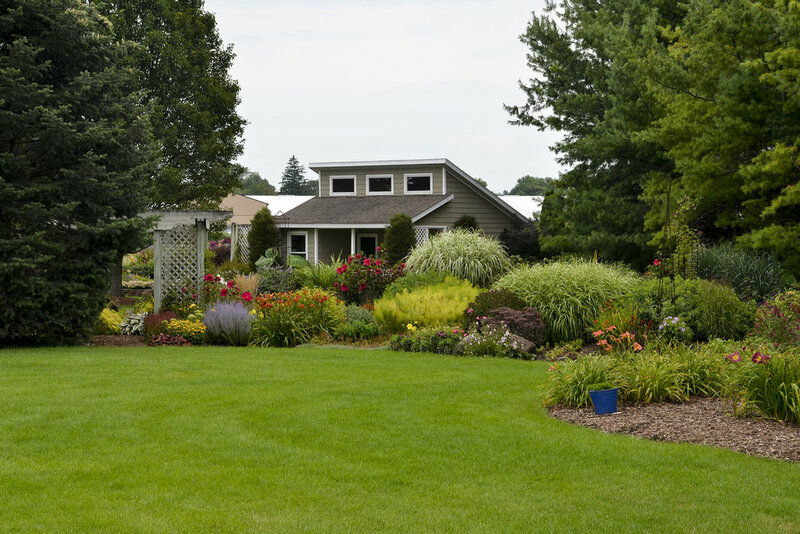 The wider, brighter blue margin and apple green jetting contrast nicely with the creamy white center all season long. The leaves are of heavy substance, exhibiting good slug resistance in the landscape. 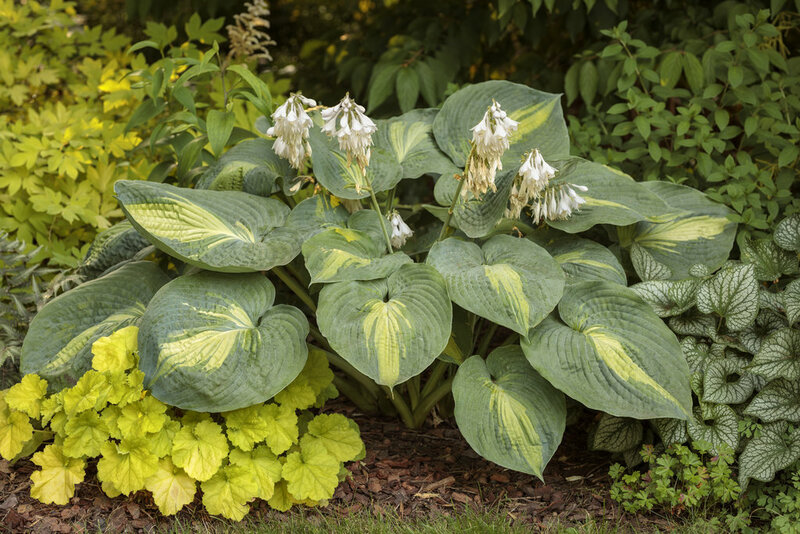 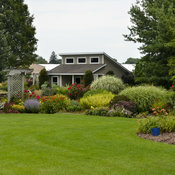 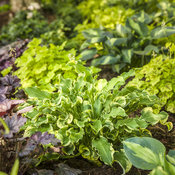 This plant forms a large mound of attractive foliage topped with near-white flowers on white scapes in early summer.